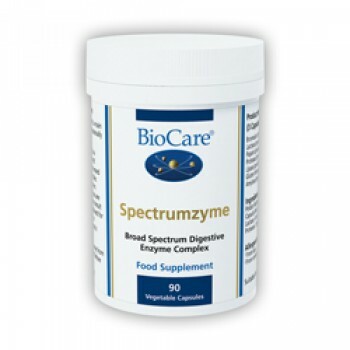 Spectrumzyme is a broad spectrum enzyme complex which assists the body in the breakdown of fats, proteins and carbohydrates. 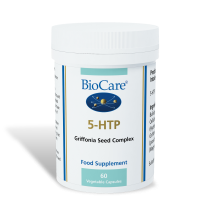 It is useful digestive support to help improve tolerance to a wider variety of foods. 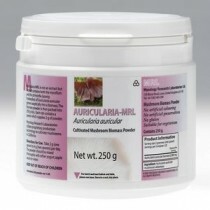 Bio-Acidophilus or Bio-Acidophilus Forte, HCl & Pepsin & Enteroplex, Slippery Elm Plus or Permatrol.